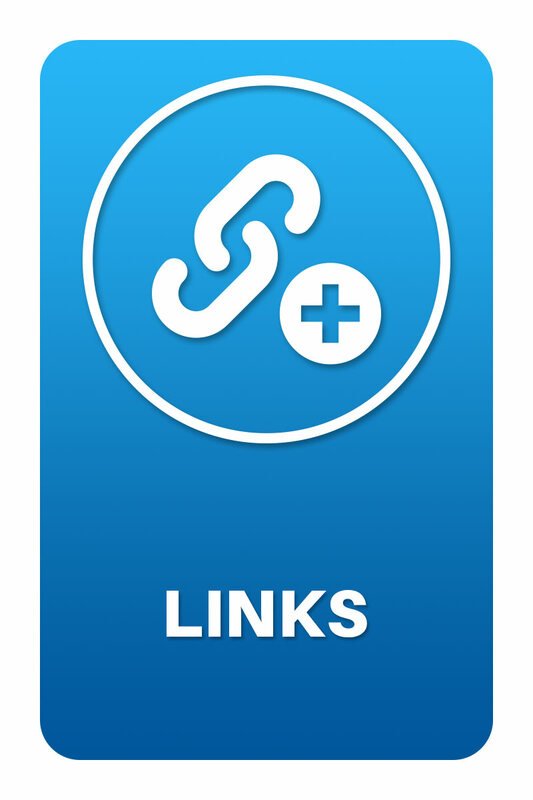 Customers complained when we discontinued PageRank Fertilizer back in 2011. Well, we listened and are now happy to offer Google Juice from Moz. 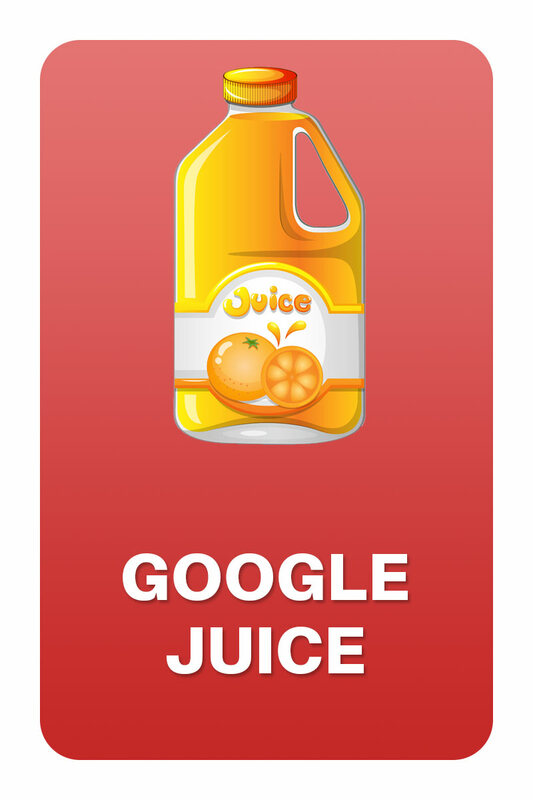 Our juice is hand squeezed and picked fresh from Google plants grown on Rand’s terrace overlooking Lake Union. 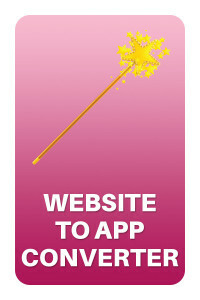 Just pour directly over your website and watch it grow before your eyes. 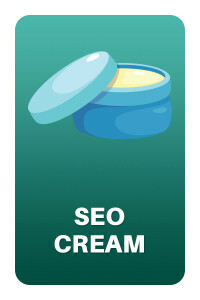 SEO still giving you a rash? Can’t seem to find out why those backlinks your SEO consultant purchased from Omar in Uzbekistan haven’t turned your traffic around? Apply SEO Cream liberally to relieve the uncomfortable burning sensation when you log in to Google Analytics. 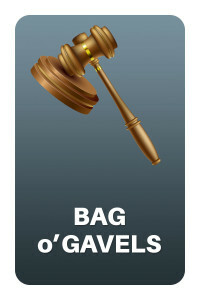 Convince prospective clients that you are really a law firm – just open Bag ‘o Gavels and position carefully on mahogany furniture in your lobby. 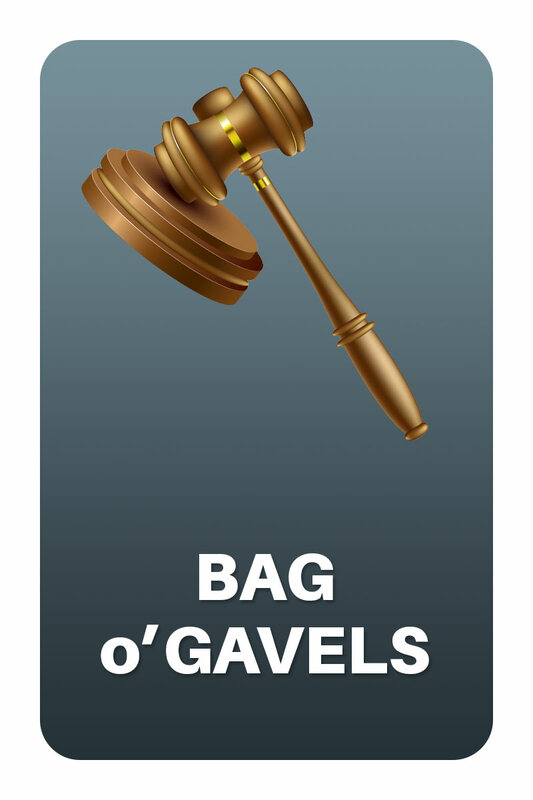 **JUST IN** – VIRTUAL BAG ‘o GAVELS: Gavel .jpg imagery available for law firm websites that don’t look like . . . . law firm websites. Also available in Lady of Justice, Faux Leatherbound Book and Greek Columns editions. Struggling to understand what your SEO consultant means when he assures you that “refuzzing the riz ram proxy server will upschema the canonical tags”? 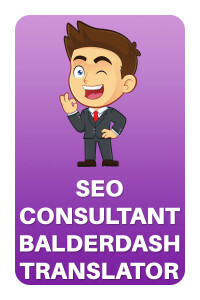 Now use SEO Balderdash Translator to cut through the technical jargon. Cost: $450 + $105 for each instance of the word “optimize”. Tired of hearing your SEO agency telling you the reason you aren’t ranking is because you need to blog more? Well, put down that keyboard! 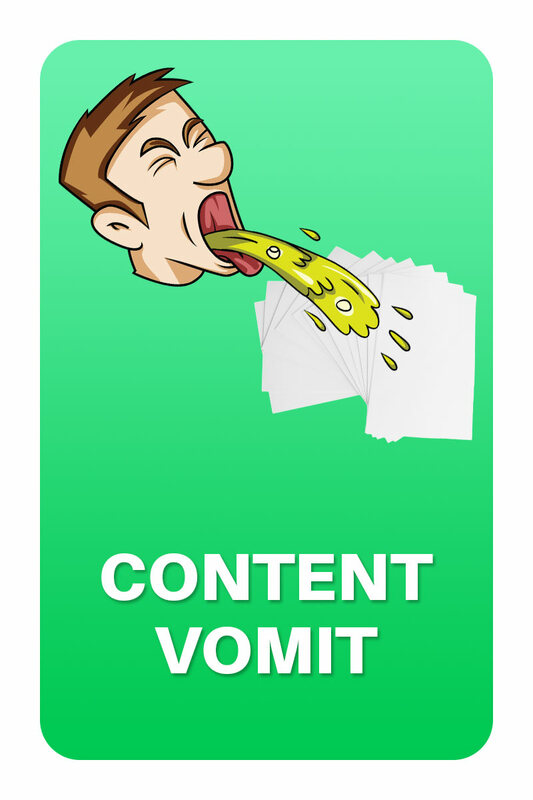 Our content developers spew a steady stream of keyword laden drivel to your blog. Through a patent pending process we translate relevant CNN articles from English to Farsi to Spanish to Hebrew and back to English – ensuring you have timely, newsworthy content to attracted The Google. Includes metatags! 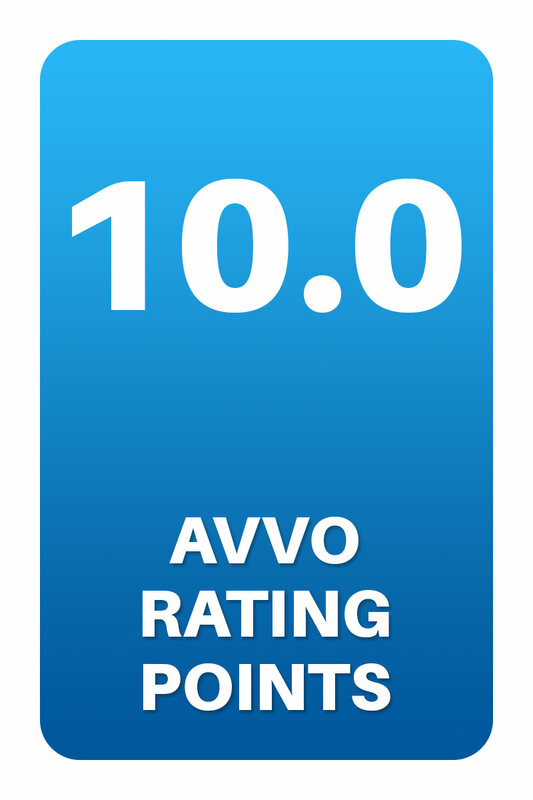 Having trouble cracking the Elusive 9.0 Avvo Rating? The glowing review from your Mom just not doing it? Cost: $75 per decimal point. Britton BOGO – lift 2 attorneys for the price of 1! If one primary heading is good for your website – two is better – and why stop there when you can get 3, even 4 H1s on every page of your site! 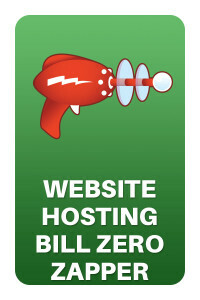 Ever wondered why you pay hundreds, even thousands of dollars for website hosting every month? 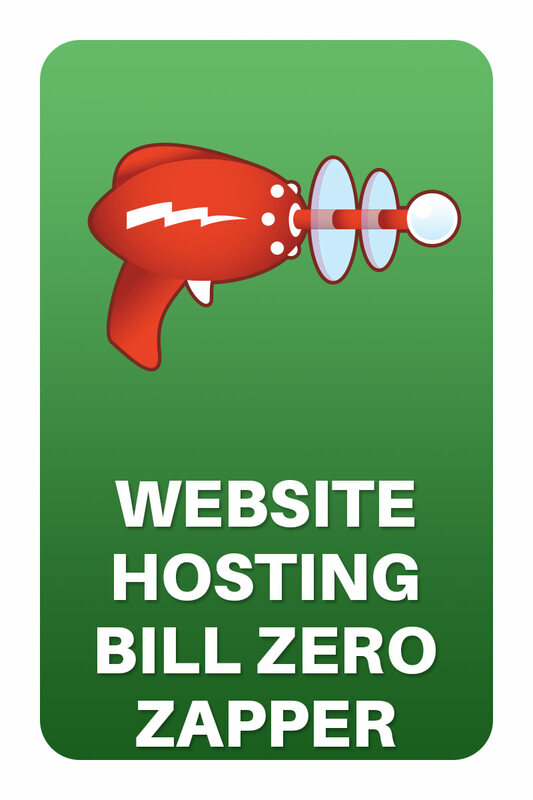 Well so do we – and with Hosting Bill Zero Zapper – zap one, even two zeroes from your website hosting bill by simply moving to a different provider. Disclaimer: this offer formerly exclusively available to every single small business in the entire world, except for lawyers. 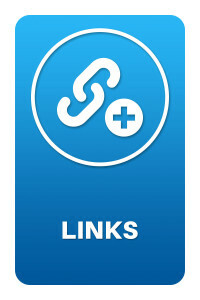 Drive your website ranking with special links available exclusively through our proprietary partnerships. Disclaimer: available in bulk purchases only. Proud of the bronze medal you won in 6th grade at the community pool for the 50 yard breaststroke, but unable to showcase your achievement? 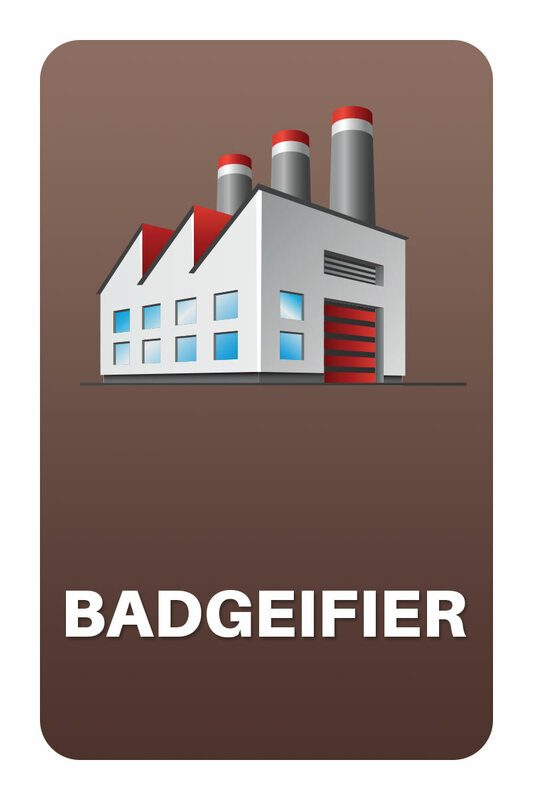 Get Badgeifier to generate realistic looking awards for your website complete with cursive fonts and virtual embossed imagery. Chose from pictures of wheat shafts, eagles, Presidential busts, gavels, or lady of justice to make your badge look as legal as possible. Disclaimer: No actual award necessary. 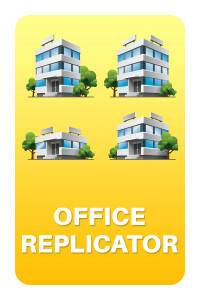 Instantly extend your law firm’s geographic reach with Office Replicator from Napoleon L.L.C. 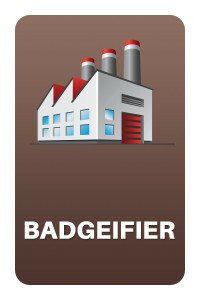 – the company that specializes in making things look bigger than they actually are. Dominate mapped search results by convincing search engines you can physically be in 2, 3, or even 10 different offices at the same time! Disclaimer: Napoleon L.L.C. 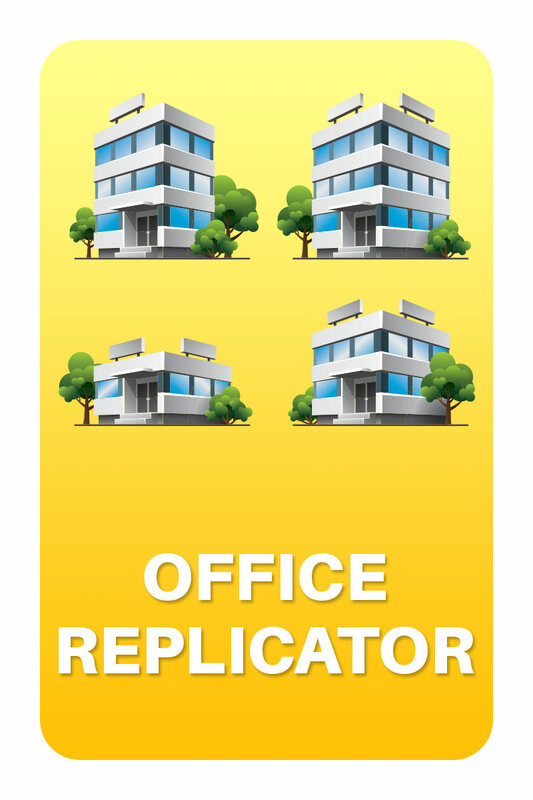 reserves the right to shoehorn multiple law firms into the same post office box or suite number. Shared front desk. Add the name of every city, town, county, municipality, district, suburb, hamlet, shire, and park nearby to your website’s footer. 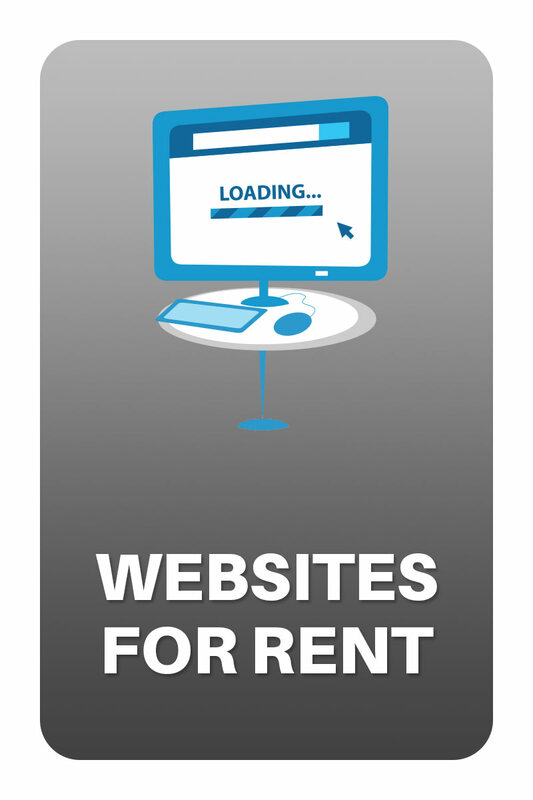 Ever wanted to rent a website on a domain that isn’t registered to you, with content that you don’t own, that is built on a proprietary platform you can’t edit, that requires a long term commitment regardless of performance with a vendor who works with many of your competitors? Well now you can! 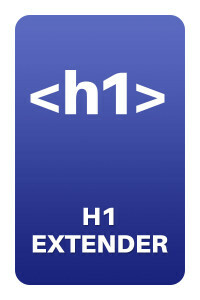 Experience the exhilaration of paying to develop an asset that you don’t own! 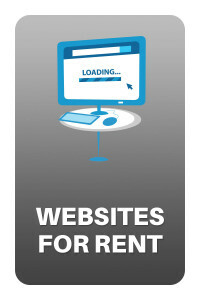 Disclaimer: Websites for Rent do NOT include Google Analytics. Cost: variable, dependent on how many lawyers we think you have in your firm. Always wanted your law firm to be the next Urbanspoon? 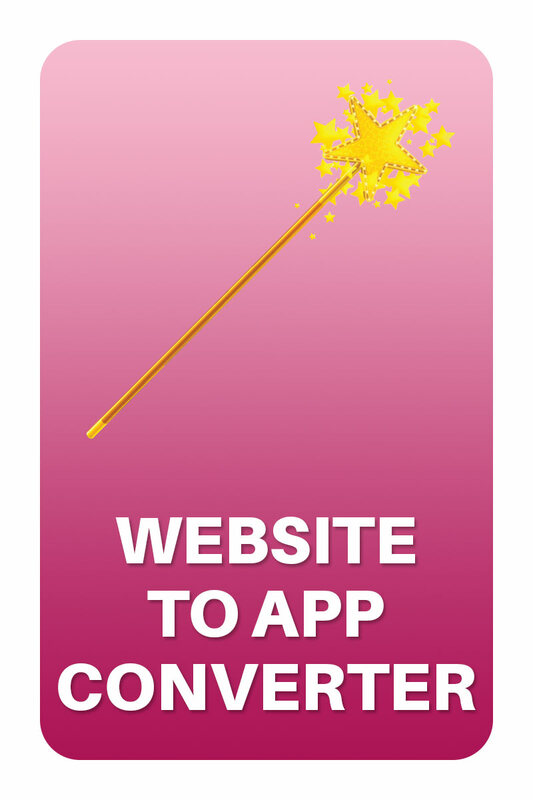 Now you can with Website-to-App Converter which optimizes your law firm website for a mobile device. 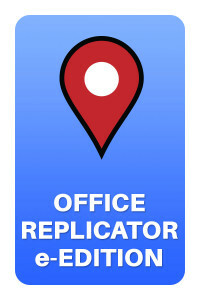 Requires no AppStore account! Disclaimer: the “app” may look very much like a responsive website, but we assure you that it is not. Seriously – we promise. I mean it. Stop rolling your eyes.